Brass bell are used in temples and churches. 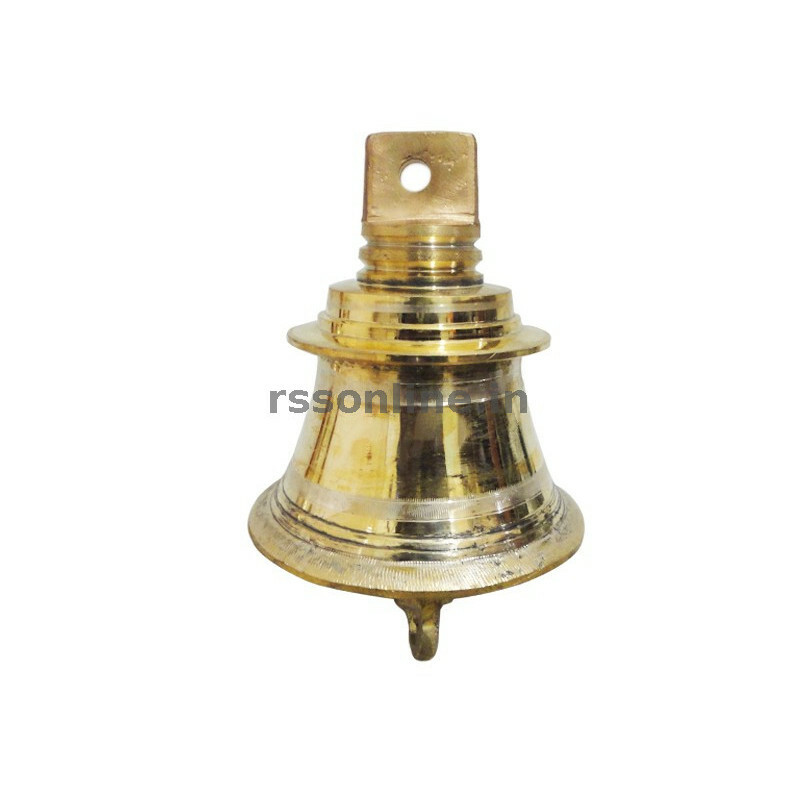 Church bell also made by brass casting, small Brass Temple Bells are also used in home puja room. Brass bell are used in Buddha temples also. 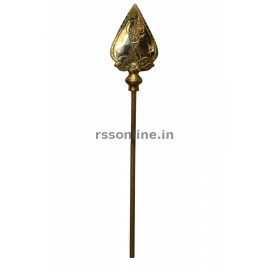 Brass bell are made out of copper and zinc alloy. Brass bell are made by casting process. The brass bell consists of a cup shaped shell and a tongue in side. This brass bell can used either by getting the tongue to hit the shell wall or by shaking the shell. Brass bell is a percussion instrument. The moment brass bell sound happens the brain gets emptied of all thoughts. The brass bell sound creates unity in the left and right brain. The brass bell out is OM sound. Brass bell sound ward off evil spirits as per agama reference. Brass bell sound draw attention too. Brass bell specification goes by its weight reference. Brass bell designs vary based on locations they are cast. 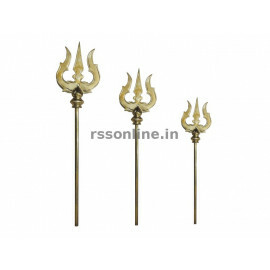 From large size to small size brass bell are available on online buy through www.rssonline.in . Brass bell are hung in the appropriate place in temples. Brass hand bell are used by priest in temples. Home pooja room also has brass bell. 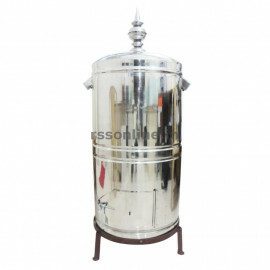 Now motor operated brass bell are also available. Brass bell price has a linkage to copper and zinc price. Thus brass bell price goes up and down. Brass bell usage goes back to ancient years. 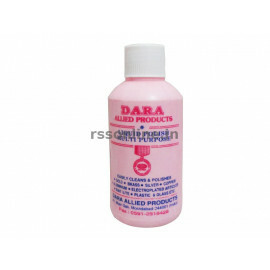 In all types of poojas brass bell are used.